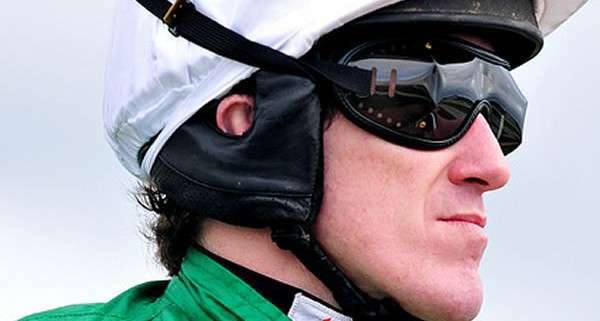 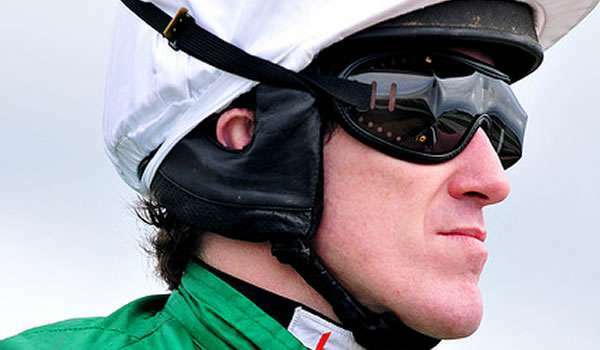 Yes, it's true, AP McCoy has hinted that he's thinking of retirement which, although bad news for us fans, is probably great news for the rest of the jockeys who ever hoped to take the Champion Jump Jockey title which McCoy has held since 1996! 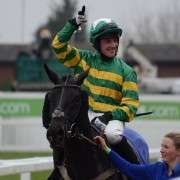 No need to fret though, it looks to be a way off yet as McCoy wants 397 more winners before calling it a day. 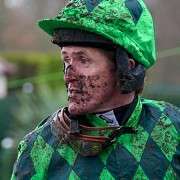 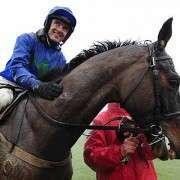 Basically he's looking for 3.391 winners, a target set so that he would pass the number of British jump winners Martin Pipe, for whom he rode for seven years, trained. 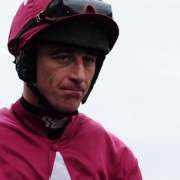 For all his achievements, the one he rates most highly is riding more winners than Sir Gordon Richards in one season, setting the new mark of 289 in 2002. 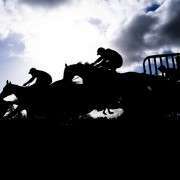 Red Rum Illuminates Blackpool What Is Ante Post Betting?